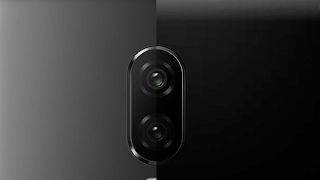 OnePlus 6T ki kuchh photo jo ki internet par mojud hai Oneplus 6T ke back panel me dekhne se pata chalta hai ki aane wale OnePlus 6T me Oneplus ki tarha hi dual real cemara design diya ja sakta hai. photo me reall cemara ke niche koi fingerprint sensor nahi hai. or display bhi pahle se bada hai. ho sakta hai ki aane waale OnePluse 6T me On Screen fingerprint sensor diya ja sakta hai. 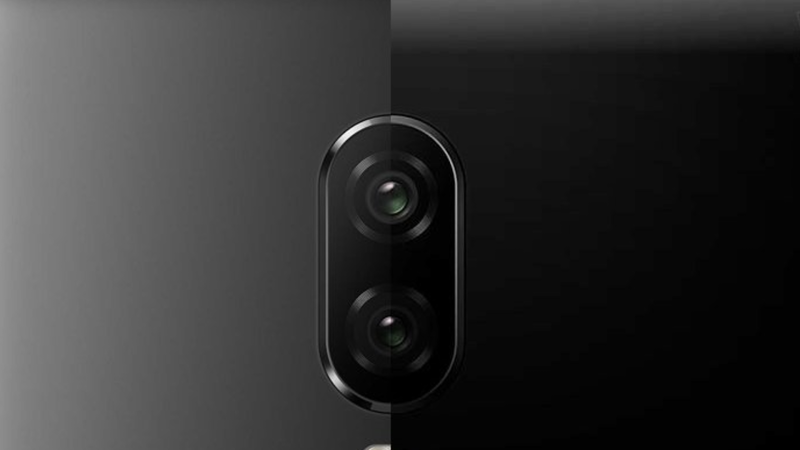 The OnePlus 6T is rumoured to feature a 6.41-inch full-HD+ (1080x2340 pixels), display along with a 19.5:9 aspect ratio and a waterdrop display notch design. Under the hood it is expected to have a Qualcomm Snapdragon 845 SoC, coupled with 8GB RAM and up to 256GB storage. OnePlus recently confirmed that alongside the OnePlus 6T, it is set to launch a USB Type-C supported Type C Bullets headphones. Also the next flagship smartphone will not have the standard 3.5mm headphone jack. Hi dear Please share this post for your social sites. Facebook and whatsapp.